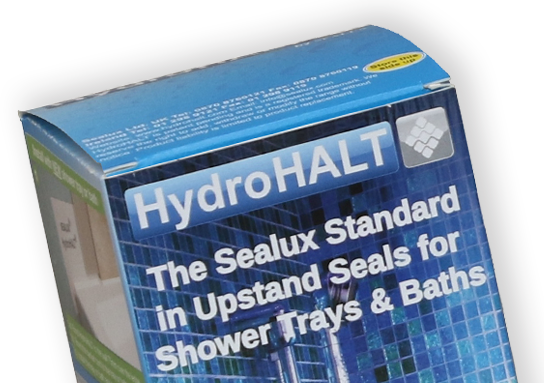 Sealux Ltd. specialises in the design, manufacture and distribution of innovative movement joint seals for installation between shower trays or baths and adjacent shower walls prior to the tiling, waterproofing or panelling. 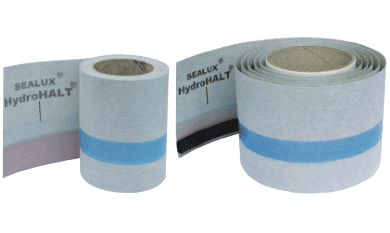 Established in 1998 to research the technical and commercial opportunity for ‘a better seal’, Sealux launched their first product under the Sealux brand in 2000. 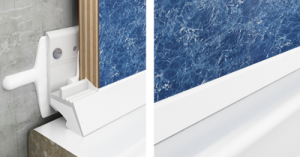 Since then continued demand and product development has resulted in the launch of a range of professional shower tray and bath sealing systems into the tile and shower wall panel industries under their own brands and private labels. Sealux sealing systems are patented and comply with relevant Codes of Practice where possible. 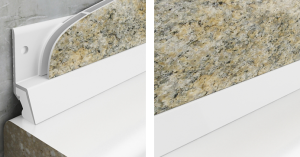 As a leading manufacturer and supplier of movement joint seals, their ability to innovate new practical solutions and synergise with strategic partners in the tile and shower wall panel sectors is well proven. 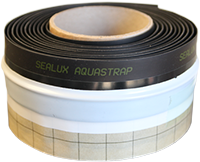 Current Sealux brands include Sealux, Trimlux, Cladseal, Panseal, HydroHalt and AquaStrap. Sealux also supply their sealing systems under ‘own label’ to complementary product manufacturers focused on ‘fitness for purpose’ and product quality. 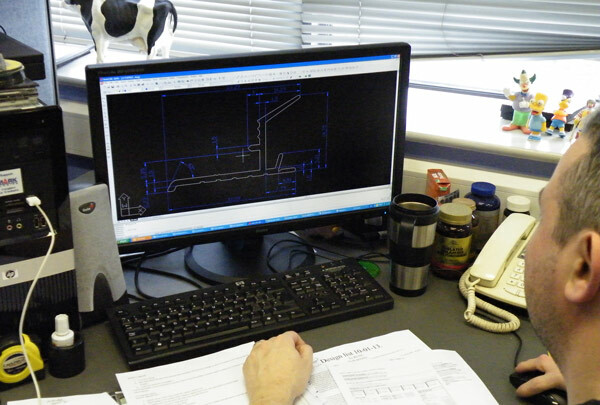 Our products are designed in-house by experts in their fields. The reality is many shower tray and bath joint sealing products promoted in the market today are not fit for purpose. The manufacturers of such products find their end buyers through retail purchasing managers who know or care more about ‘profit margin’ than ‘fitness for purpose’. Ultimately, the consequences are that property owners carrying the can for the installation of such products, either through installers who should know better or inadvertently taking bad advice and purchasing an unfit product in good faith. For this reason Sealux is serious about consumer education which remains a key tool in the promotion of Sealux products. With some technical knowledge comes consumer power to differentiate bad products from good products, good advice from bad advice and honest product descriptions from intentionally misleading labels. The benchmarks Sealux refer to in highlighting aspects of their product designs are extracts from the relevant BS and DIN codes considered best practice in the field. Where such codes are referred to, the information is specific and presented not just to promote the benefit of their products, but to allow specifiers and potential purchasers consider the merit of their unique product designs and the benefit of code compliance in light of the particular task at hand. With new sealing systems in the pipeline, Sealux will continue to maintain a leadership role in 2019 and beyond by offering the industry state of art movement joint seals that deliver long-term performance and product satisfaction for retailers, their customers and those property owners otherwise exposed to the cost of product failure!